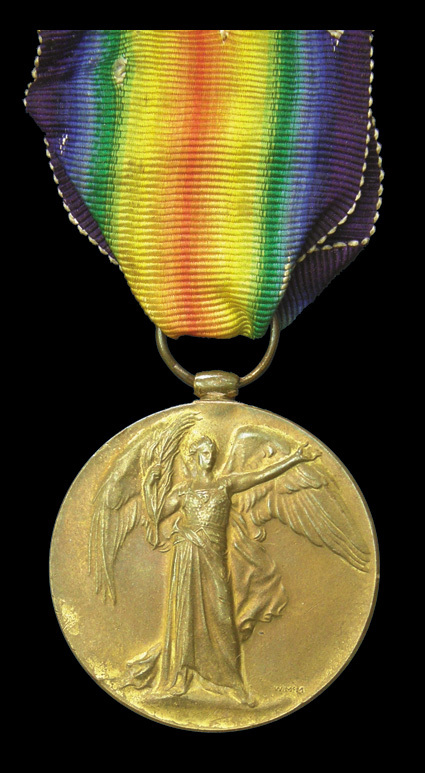 WWI trio of 3 medals. 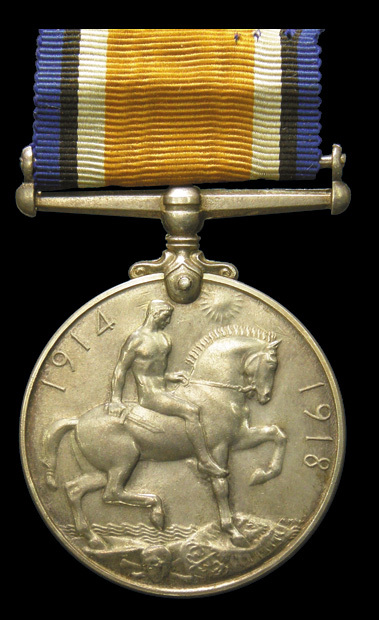 1914-15 Star to 29 A.B. DVR: F.W. CRANE. 1/R.A.N. B.T. 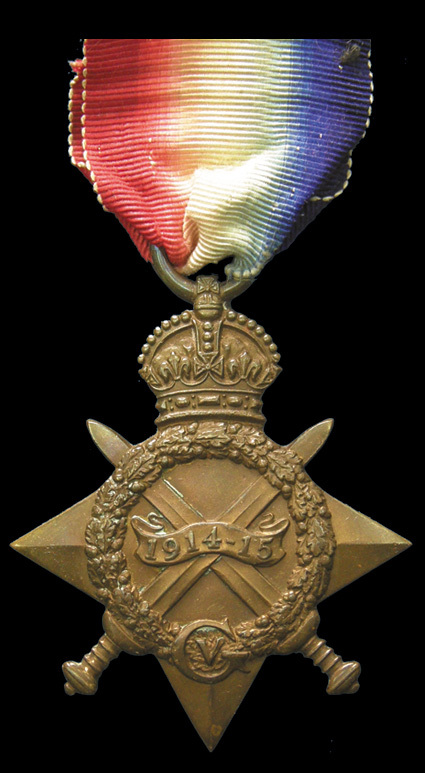 and 1914-1918 British War Medal and 1914-1919 Victory Medal to 29 A.B. DVR: F.W. CRANE. R.A.N. B.T. impressed VF with cut down ribbons, together with Rising Star, Australia and NBT bronze hat badges, pair of A.I.F. 1919 9ct gold cufflinks, Christmas 1914 tobacco tin and New Testament bible. 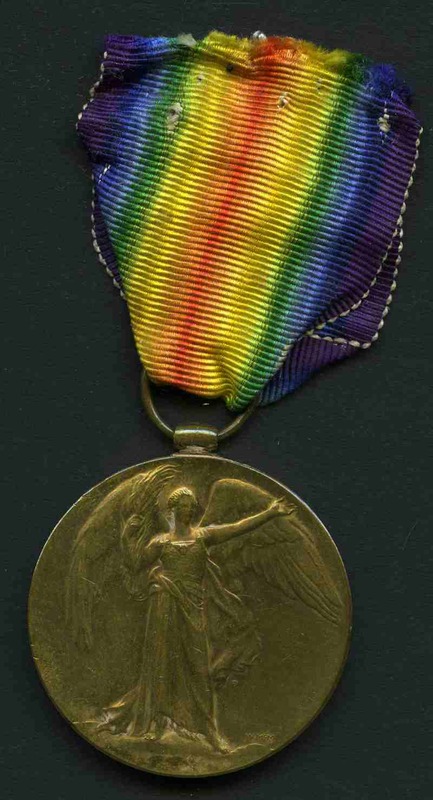 Medals from the highly decorated 1st Royal Australian Naval Bridging Train, which saw service in Gallipoli are rare, with only 351 servicemen under the command of Lieutemant Commander Leighton Seymore Bracegirdle. The 1st Royal Australian Naval Bridging Train unit was demobilised on the 29 May 1917, Officer Steward F.W. Crane transferred to the AIF and was discharged on 24th July 1917. 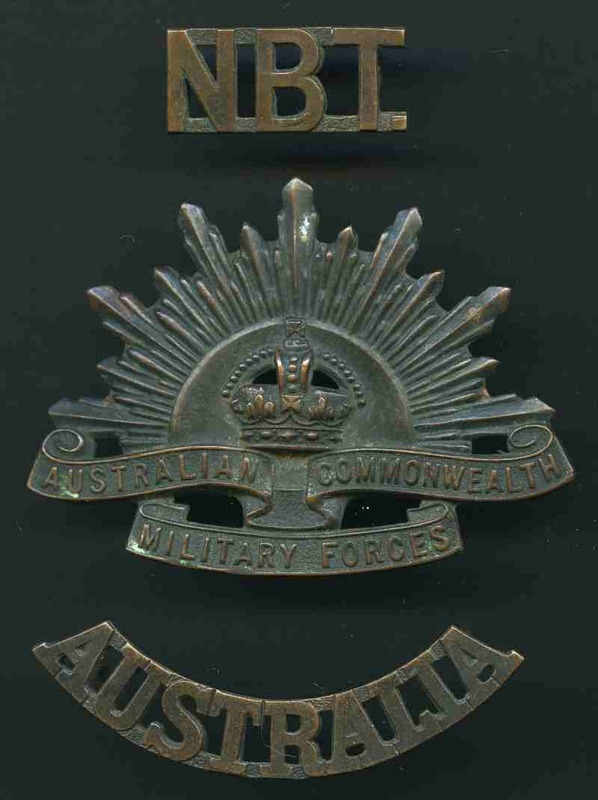 1939-1945 War Medal, 1939-1945 Australia Service Medal and The Pacific Star medal with ribbons to "P.A. 4501. J.W. Honey." 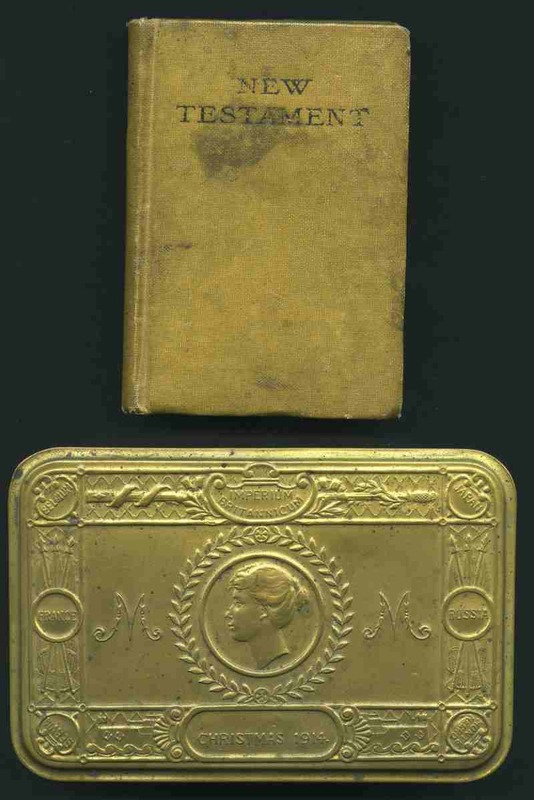 in original box with 4½d Naval Medal Section wrapper and correspondence. 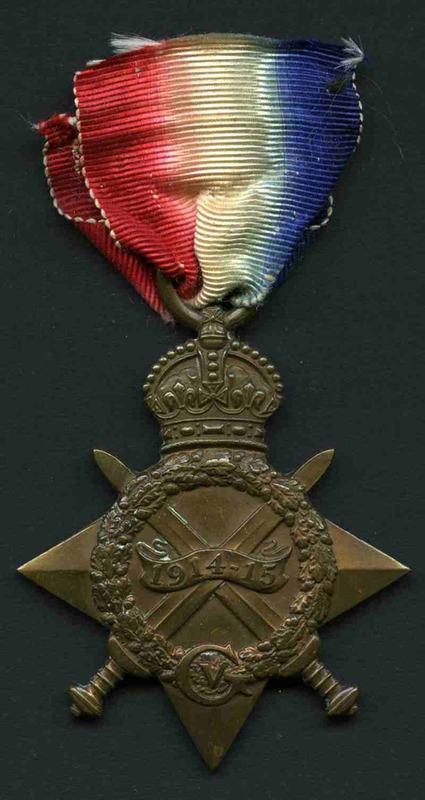 The Pacific Star medal is not engraved. Fine condition. WWII mentioned-in-despatches (M.I.D) group of 7 medals. 1939-1945 Star, Africa Star with North Africa 1942-43 clasp, Pacific Star, Defence Medal, War Medal with M.I.D. tang type oak leaf, Australia Service Medal and General Service Medal with S.E.Asia 1945-46 clasp to [Flight Lieutenant] 40015. P.M. EDGAR impressed VF/EF. 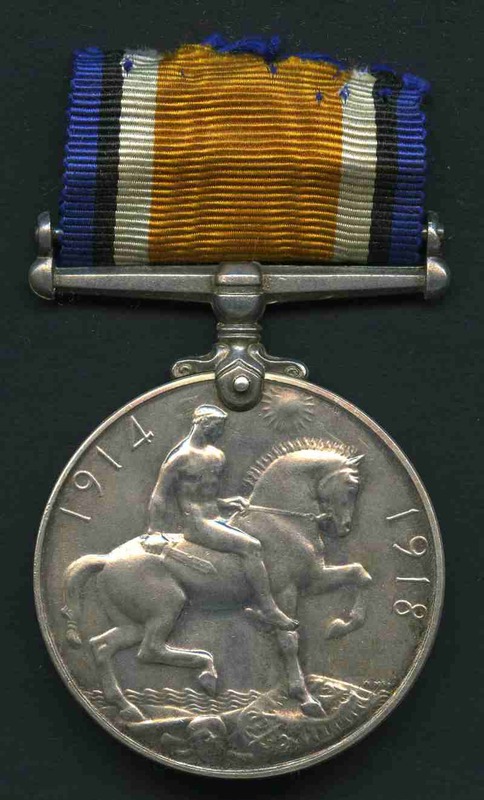 Mount marks on reverse of ribbons. Scarce. NSW Fire Brigade Long Service volunteer Medal presented to Mr. W. Fairhall of Morpeth in 1926 in excellent condition in original presentation case.